The venue will be open on event days and game days at WIN Stadium and WIN Entertainment Centre. Meaning it is the perfect place for a pre-game beverage or feed. 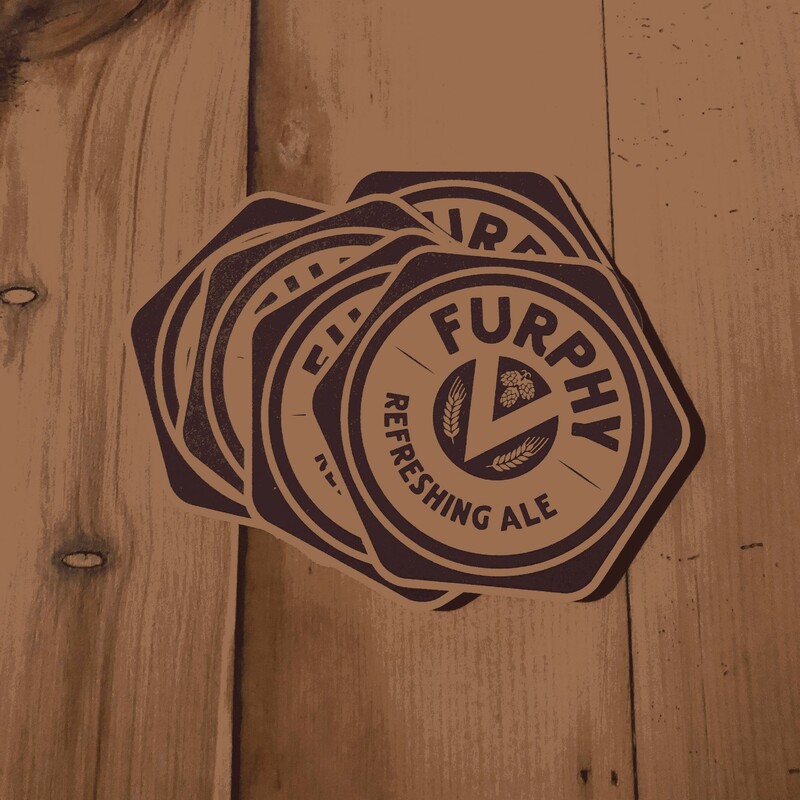 Grab a few Furphys with your friends and enjoy being so close to your event. As we are open all different times and days, keep checking this page and our Facebook page to keep up to date. Also available for private hire!